What Happened to my orthodontic retainers in North Royalton and Cleveland OH? It is no secret that dogs chew on anything and everything…. including retainers. They are fair game for “Man’s Best Friend” both in and out of the case if left out on the open. If you have a dog, never leave your retainer or Invisalign aligners on tables, bathroom counters, night stands, or any where they can jump up and snag the appliances. They will distort or eat them up in a few chews and thoroughly enjoy it without you even noticing. And if they swallow the sharp pieces of plastic, it can cause serious health issues a for your beloved pet! 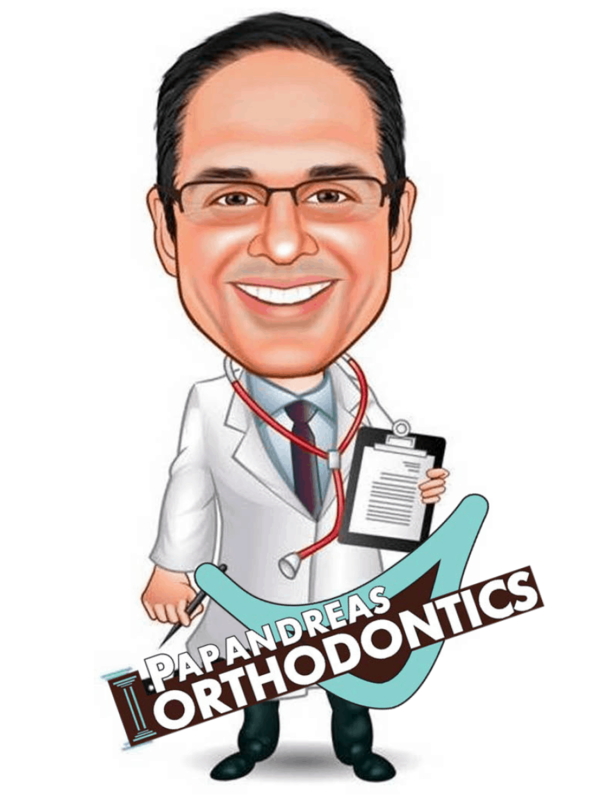 At Papandreas Orthodontics we can’t stress enough the importance of taking care of your retainers. Here are some tips on how to keep your appliances out of harms way. We have heard all the horror stories and very little surprises us anymore. The safest place for retainers is usually in the mouth. https://drpapandreas.com/wp-content/uploads/2016/04/logo-dr-papandreas.png 0 0 Dr. Sam https://drpapandreas.com/wp-content/uploads/2016/04/logo-dr-papandreas.png Dr. Sam2011-08-15 11:43:502016-11-13 23:06:49What Happened to my orthodontic retainers in North Royalton and Cleveland OH?